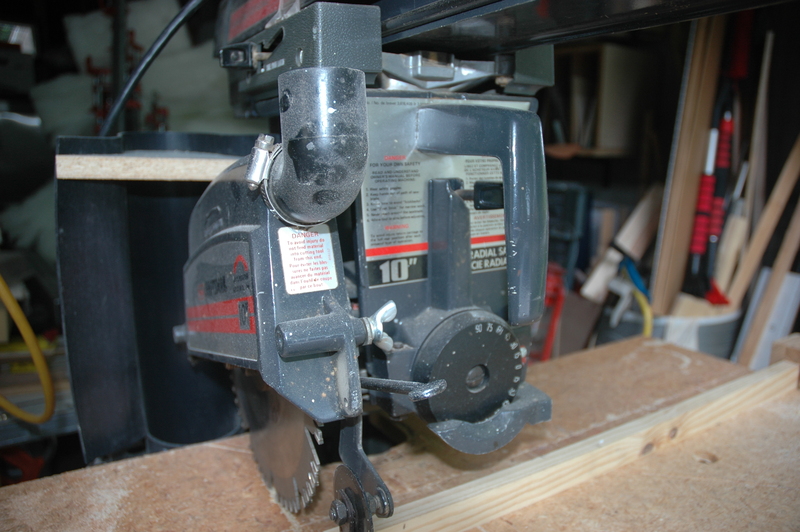 I was going to sell my 1981 Sears 10″ radial arm saw and checked online to see what I should charge for it. 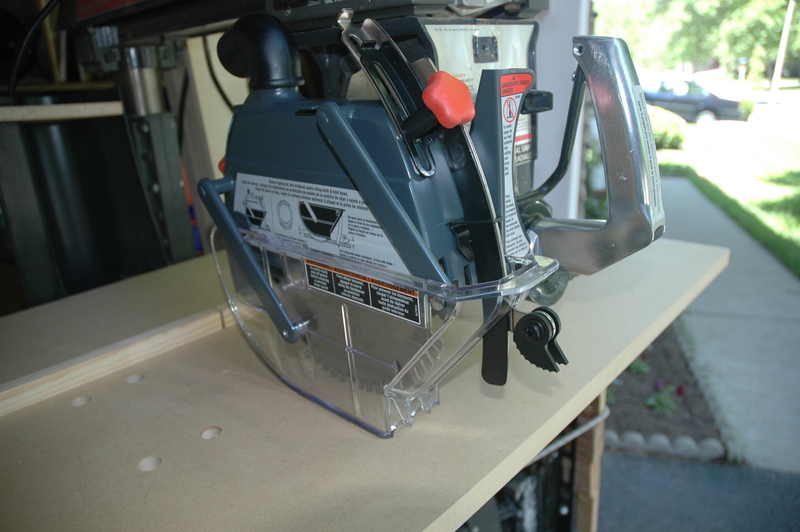 I noticed there was a recall on the saw guard. I called and was assured that my saw qualified. Last night I arrived home to find a large package leaning against my mailbox. It was the new guard and table. A big improvement. Very nice guard and no more chewed up table. Thanks, Sears.